To start with I am not in the slightest, anywhere close, to being a fan of racing games, but Carmageddon was different. Of course I will put it down to the concept of the world wide zombie apocalypse occurring and the only means of survival was to jump in the front seat of a four wheeled death machine and either finish the set laps allocated, or waste everyone of your opponents, stealing their car in the process. Carmageddon: Reincarnation does all of this and MORE...well, we all hope once the game is entirely finished. 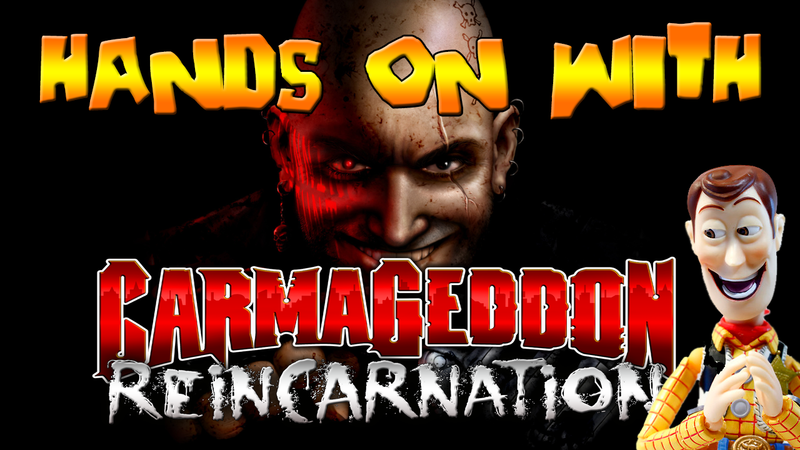 None the less do enjoy our Hands On With Carmageddon Reincarnation.